The River Bourne Club is located in Chertsey, Surrey, just off the A317. Whether you are new to exercising or a seasoned gym user River Bourne is the club for you. With a team of dedicated health coaches, you will find that each coach will focus on you and your goals whether it's to lose a few inches or pounds, increase energy levels or gain more strength. 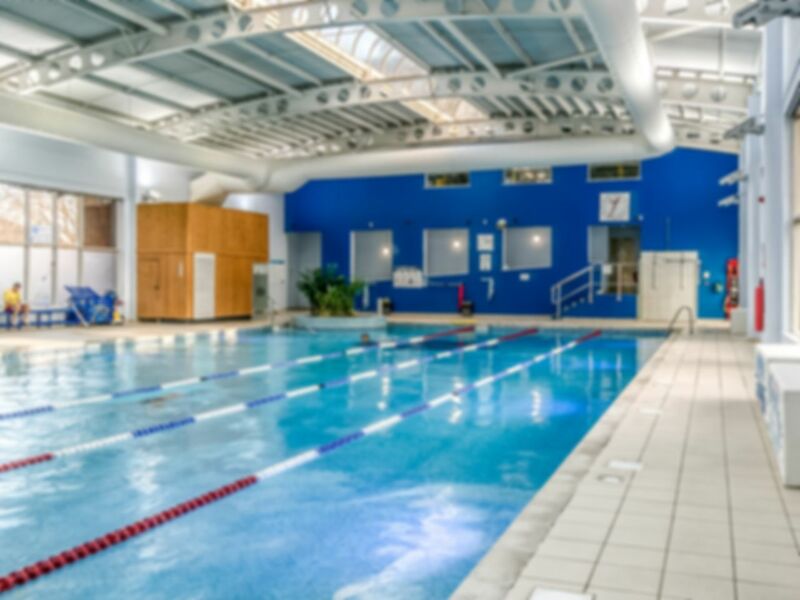 Facilities at River Bourne Health Club include: A fully equipped gym offering a boxing ring, functional training ring, large free weights area, power plates and lots more! You can also enjoy a 25-metre swimming pool, sauna and 3 spacious air-conditioned exercise studios. Very good, good facilities and easy redeem of voucher.